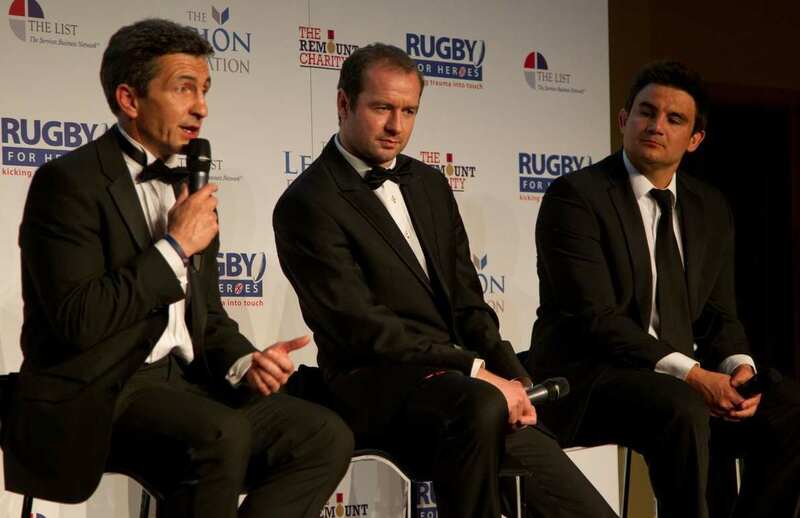 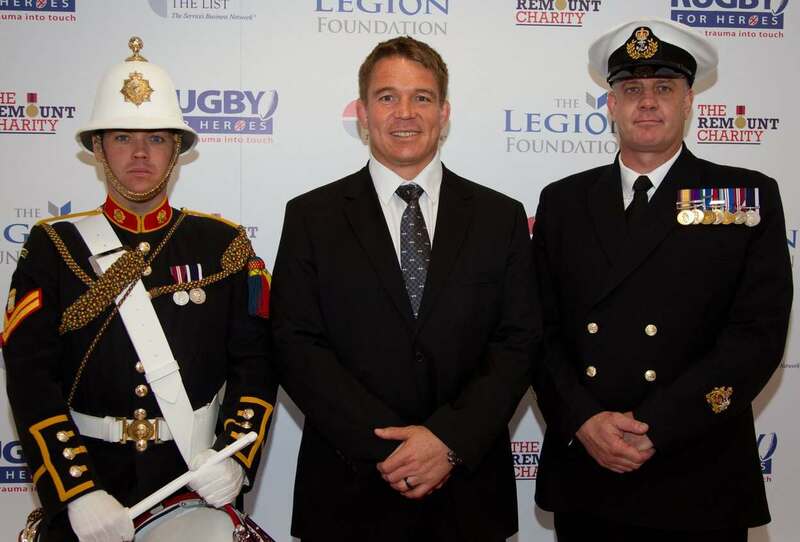 I was lucky recently as part of my Ambassador role for the Charity Rugby For Heroes to host a Gala Dinner at Twickenham called “The Pride of a Lion” in honour of the servicemen and women who have served our country in the Armed Forces. 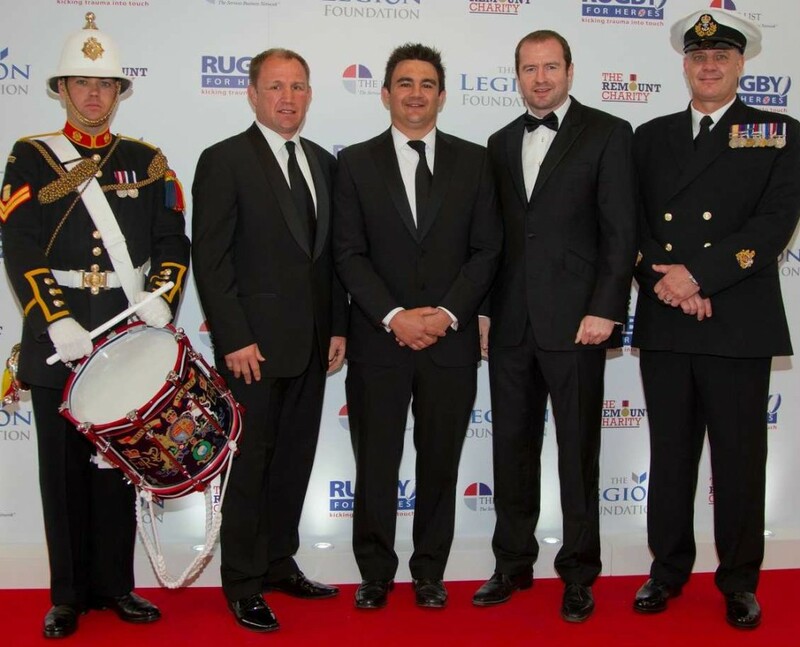 The charity assists in helping the transition from military life to civilian life, and the aim of the evening was to raise money through a Charity auction to help fund the specialist courses in this field. 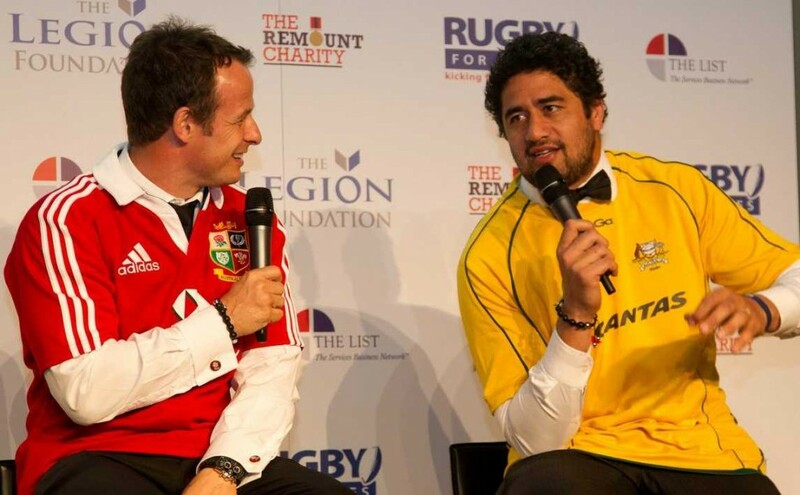 Former Lions Geordan Murphy, Harry Ellis and Wales’ former scrum half and 1989 Lions series winner Robert Jones took the stage for a question and answer session with me followed by former Wallaby Morgan Turinui and the ‘Leicester Lip’ himself, Austin Healy to discuss the forthcoming Lions Tour. 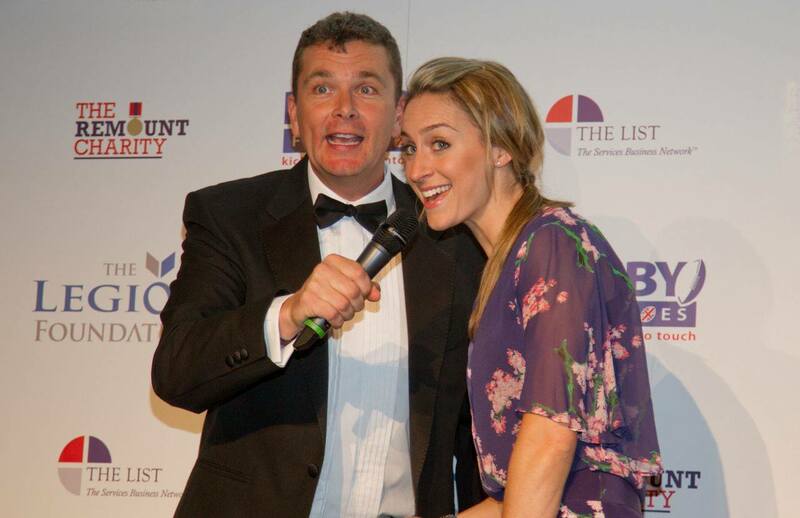 And I was even joined on stage to help raise money by fellow Ambassador and former Winter Olympic Gold Medallist, Amy Williams.